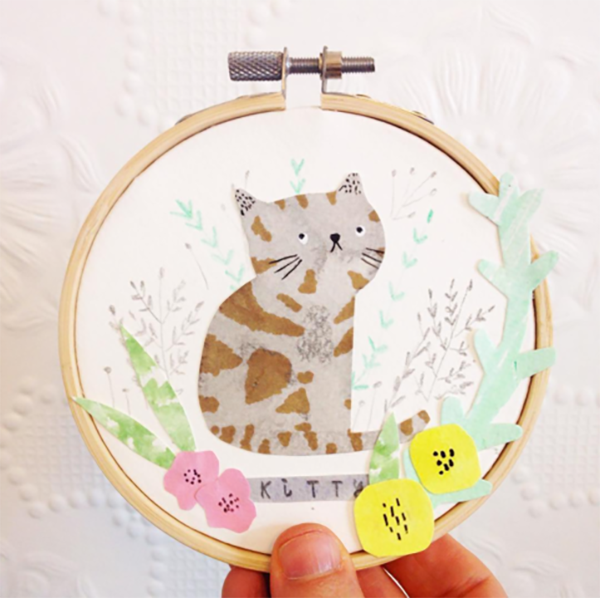 Etsy shop finds...a chat with BettyJoy! 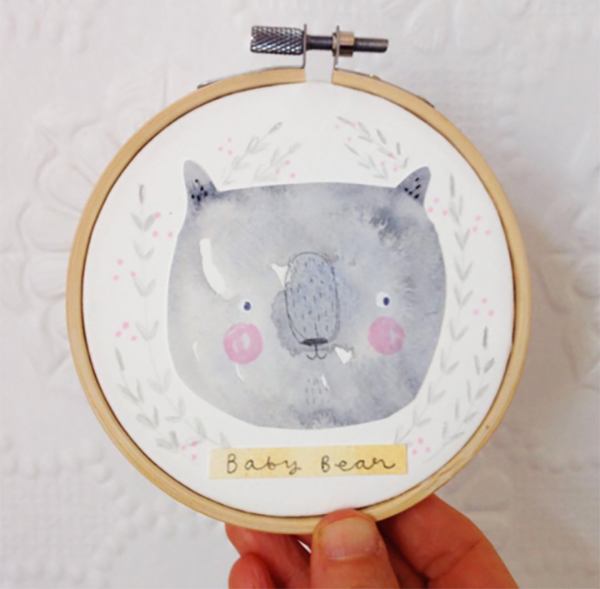 This months etsy interview is with Lucia Wilkinson aka BettyJoy. 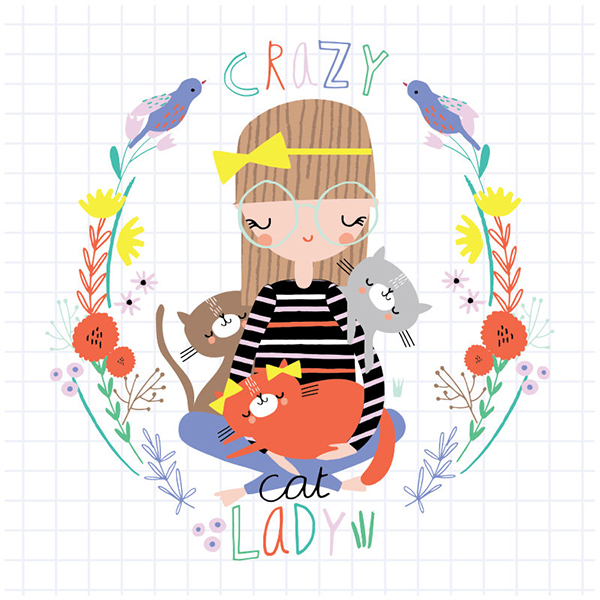 Lucia is a Sheffield based freelance designer and sells her fun and happy digital art prints in her etsy shop, including a crazy cat lady, a mermaid, a cute woodland fox and Claudette, a very french looking bunny about town. 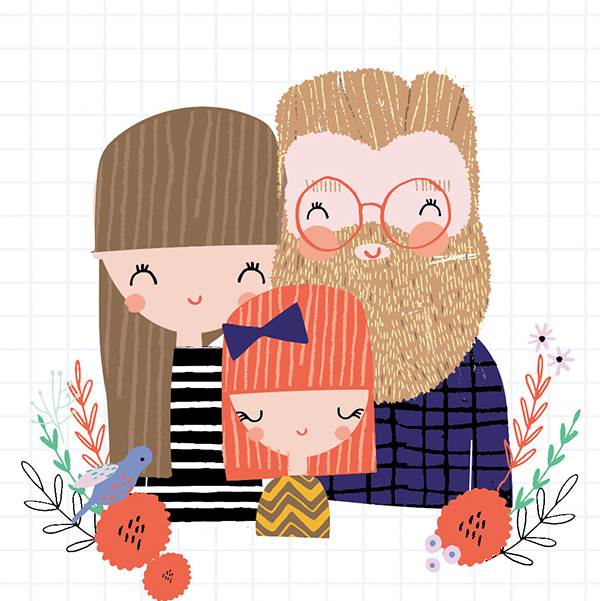 She also creates custom portraits on request, perfect for Weddings, Birthdays, Anniversaries and more! More recently, Lucia has been exploring the media of watercolour and has been sharing her progress on her instagram feed. I've had a bit of a winding journey to get where I am these days. I finished a degree in Fashion way back in 2001 and worked in the industry for a couple of years in London before feeling disillusioned and followed my heart to Sheffield to be with my partner (now husband). 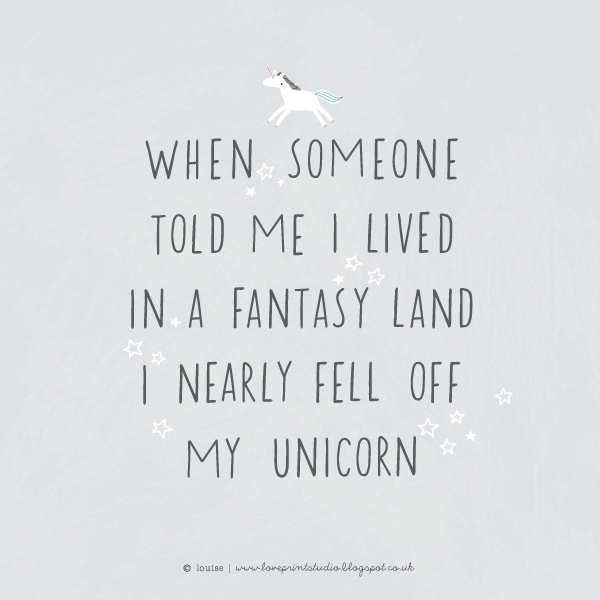 I left fashion behind and did various 9-5 admin jobs and did a bit of travelling before setting up the original incarnation of Bettyjoy in 2006 which was an online shop selling handmade wares from makers from all over the world. I did that for a few years in my spare time and ran craft workshops at the weekends. I was hoping to become a textiles teacher so had started working in a school for some experience. In 2010 I was asked to interview for a Channel TV show to be a presenter for their craft segment, I got the job and ended up spending a few months filming that and when I’d finished I found out I was pregnant so plans for becoming a teacher and everything else were put on hold. I had never really wanted to become a teacher or a presenter or office worker, I had always dreamt of being a print and pattern designer (I’d actually applied to do Surface Pattern at University back in 1998 but was turned down and ended up doing Fashion instead). But I had no skills, I didn’t know how to use Illustrator or make patterns and my drawing skills were pretty limited, so I had always just pushed the idea of being a pattern designer to the back of my mind. But after my daughter was born, I decided I wanted to make it happen, for me, but also so I could show my girl in the future that you don’t have to settle for a job that doesn’t make you happy, you can do it if you put your mind to it and work hard. 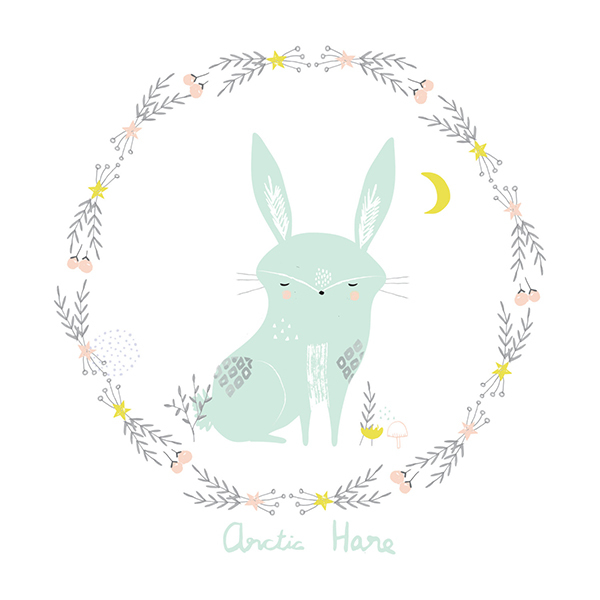 So, for the next few years I taught myself illustrator and went on lots of MATS and ABSPD online courses. 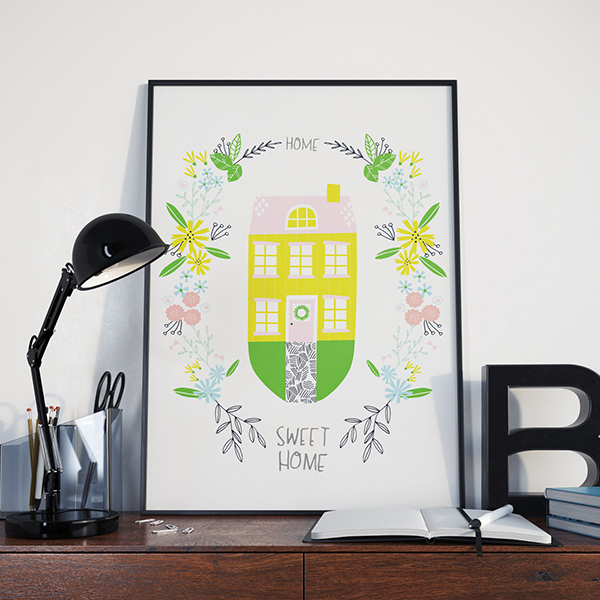 And in 2015, I contacted a design studio to ask if they would sell my work, and they said yes!! For a few months I created designs for them whilst still working an admin job to pay the bills. It was so thrilling to start selling my designs to high street stores that I shopped in. At the end of 2015, I had a very serious illness and ended up in a coma, I was 7 months pregnant at the time and subsequently lost my son which was very hard and took a lot of time to recover from. I'm now back at designing and doing it full-time which feels amazing and is a very good therapy. I'm terrible, I haven’t got the attention span to read books much anymore, but anything visual with lots of pictures does keep my attention - so lots of Interior Decoration magazines, Flow and a couple of nature magazines - Im always trying to get my daughter interested in animals and nature! Helen Dardik is the designer whose work I first saw that inspired me to try and learn Adobe Iillustrator many years ago. There are so many artists and designers I have found since using Instagram that inspire me every day. Kelly Pousette, I came across via Instagram, is an amazing artist that creates wonderful scenes from cut paper illustrations that are just magical. 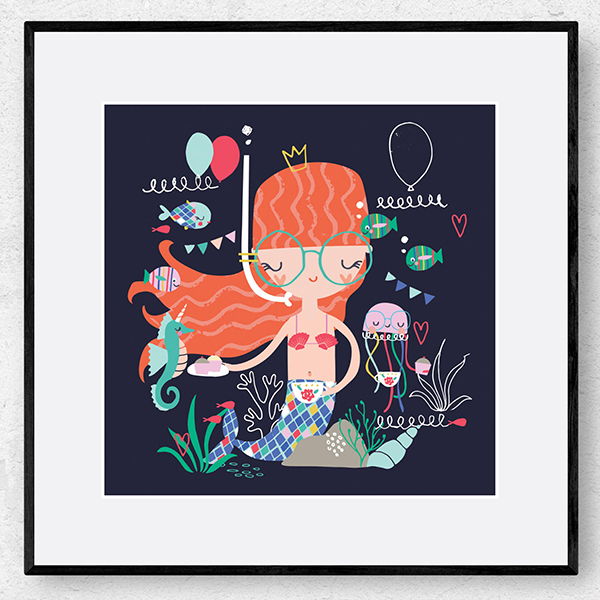 Sonia Lazo - I just love her style and use of colour. I’m inspired by all sorts, a walk in the woods, pinterest, children’s stories and nature programmes (I particularly loved Wild Russia and Yellowstone). 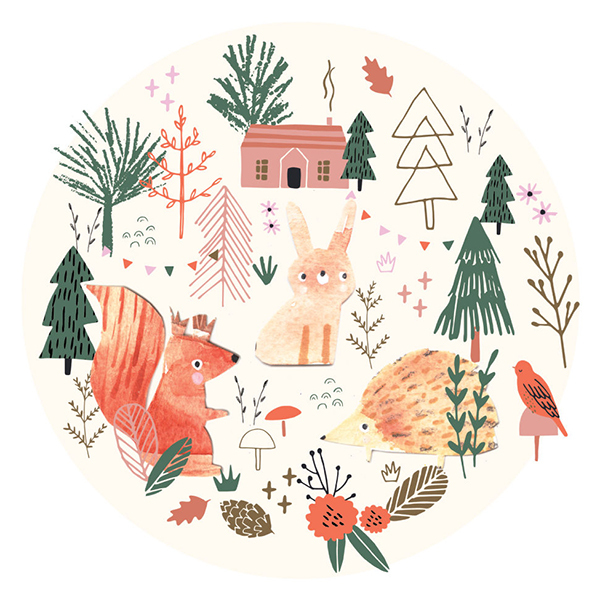 I’ve always been inspired by nature as I grew up in the countryside and me and my mates had a nature club that met in our garden shed, we used to keep nature journals and collect ’specimens’ and had animal codenames and walkie talkies - lots of fun! 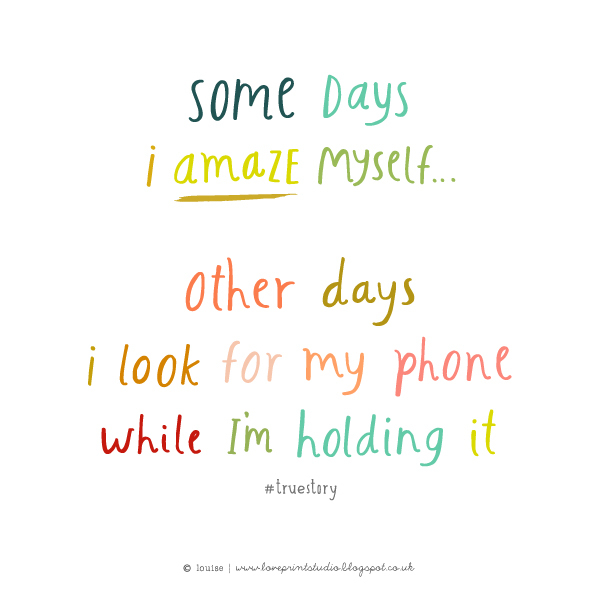 After my daughter is packed off to school, I usually start by answering any emails and doing admin and also reading a few design blogs before starting work. I spend the day doing a mix of personal work (Im currently trying to understand watercolour more and hope to master photoshop this year too - I’ve been putting it off!) and work for the design studio, who are an agency that sell my designs. A couple of days a week, I break up my day by going to yoga or going for a walk in the local countryside. At 3pm, I pick up my daughter from school and we usually do a bit of drawing/crafting. After she has been tucked up in bed, I usually have an hour of either freelance work/personal work/online classes. I start off by looking at the subject on Pinterest/online/books to get visual references, then I draw pencil drawings, or sometimes use ink to add in a bit of a different style, which I scan in and trace in Illustrator before adding colour and texture. The watercolours, I do by hand and scan in and clean up in Photoshop before adding them to my Illustrator designs. 6. Whats the story behind the name ‘Betty Joy’? Bettyjoy is named after my 2 grandmas; Betty and Joy, both were very creative in different ways. Granny Betty died when I was 3 so I didn’t get to know her as well as Grandma Joy who I was super close to growing up. We’d sit up chatting til after midnight with tea and biscuits and I could talk to her about anything. Well, I don’t have a studio yet so I work at the kitchen table with my laptop/out in the garden if the weather is nice enough and when Im having a sketching day, I go out to the local countryside or Garden Centre and sit and sketch there. 8. 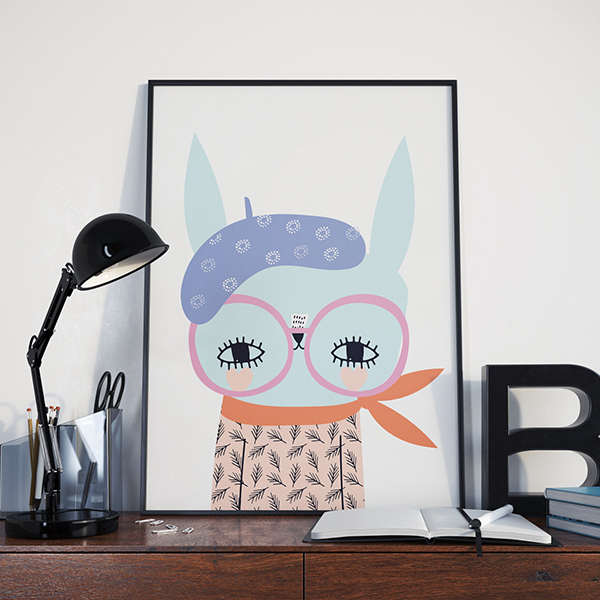 What art do you have on your wall? 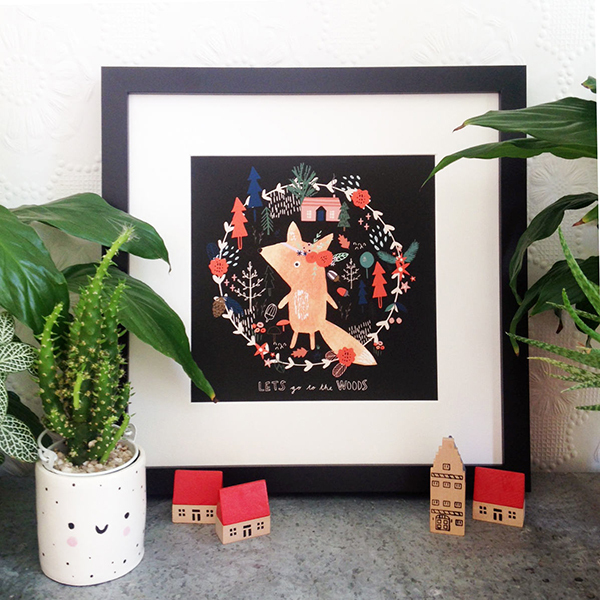 Helen Dark’s jolly plates, Papio Press prints, lots of Maggie Magoo’s Cactus prints, a couple of Sarah Papworth illustrations, Bonbi Forest Bird Print, Rifle Paper Don’t Worry Be Happy print and Ingela Arrhenius Stockholm print. It doesn’t feel like work and its an amazing therapy! 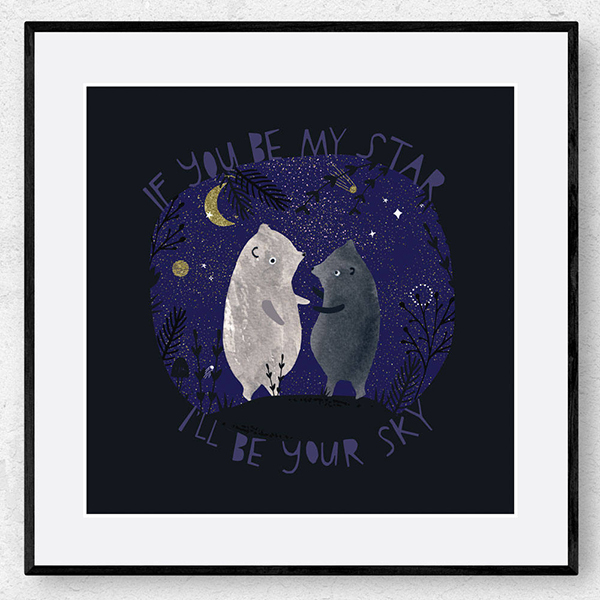 I haven't had my prints listed in Etsy for long, but My Mermaid print seems to get the most interest but my favourite is a toss up between the Cat Lady, the Fox and the Stargazing Bears. 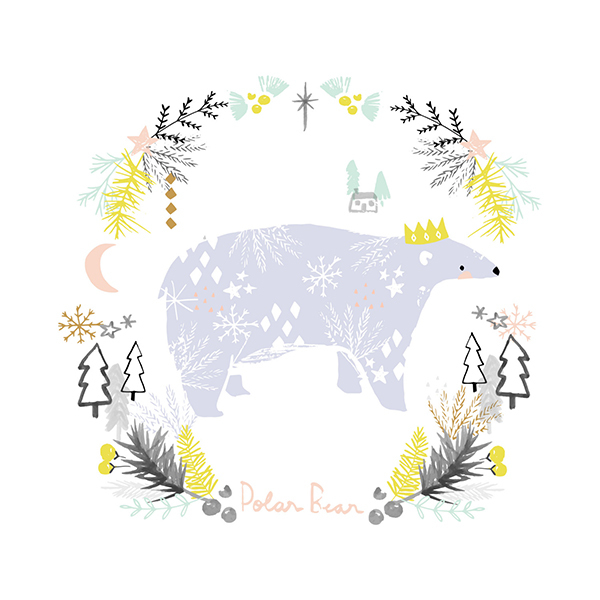 Lucia has just added some brand new original designs to her shop too! A big thank you to Lucia for giving us an insight into her world. 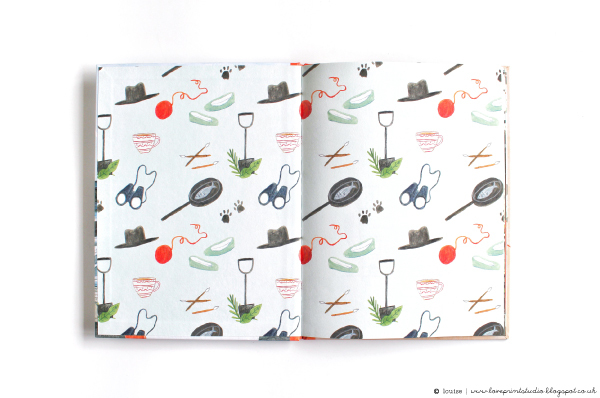 The next designer to be featured in Creative Quarters is Angela Nickeas. I went to University with this lovely, talented gal, so it's an absolute pleasure to feature her in todays post. Angela studied a BA(Hons)in Surface Pattern Design at Staffordshire University. Since graduating over 10 years ago, she started her career in the home textile and furnishing market, designing patterns and styling ranges for a number of major UK retailers and International clients. In 2010, after the birth of her first daughter, Angela took the brave step to set up her own freelance studio and Hiccup Studio Designs was born. 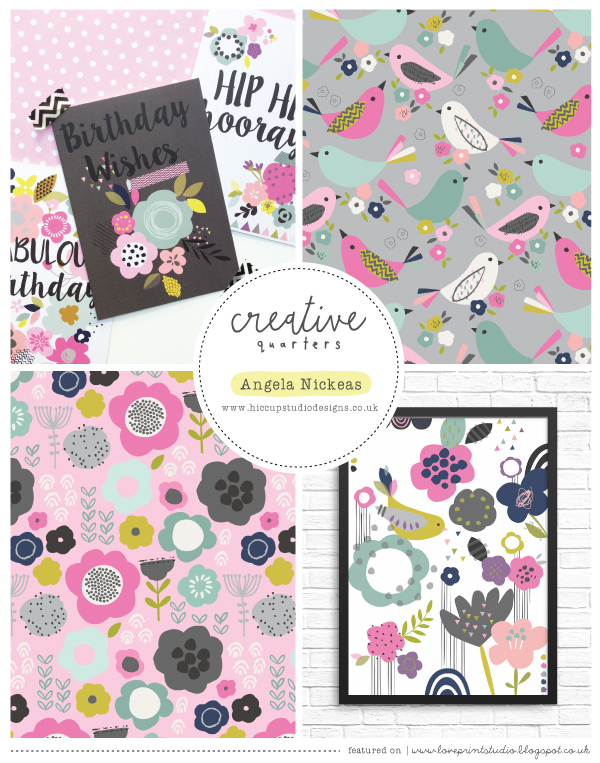 Angela immediately began to undertake various design projects for both UK and International customers expanding her portfolio into in the stationery and giftware industries, however other creative projects have included childrenswear print design, scrapbook papers, fabric design and wall decals. 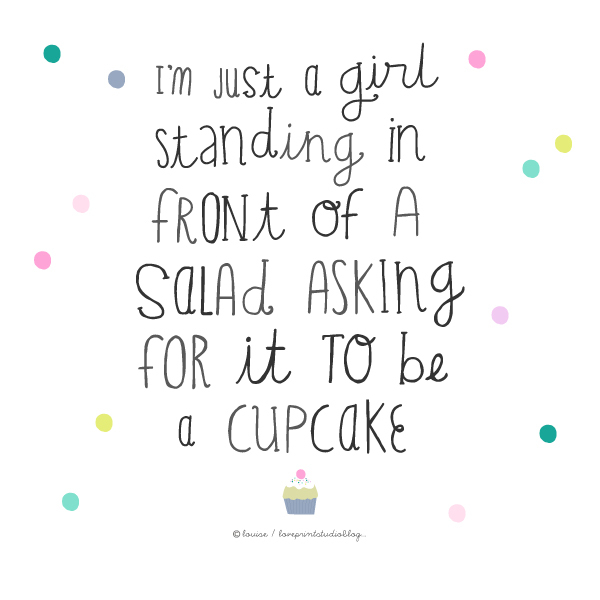 More recently, Angela launched her own etsy shop, Fizzy Hiccups (www.etsy.com/shop/fizzyhiccups) where she sells bespoke and personalised greeting cards and art prints. 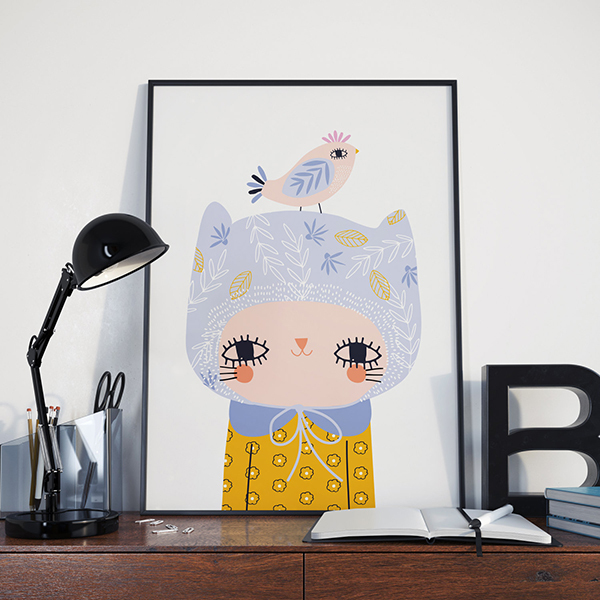 Featuring whimsical floral illustrations overlayed with graphic textures and shapes, she really hopes to develop and expand her product range in the coming months. 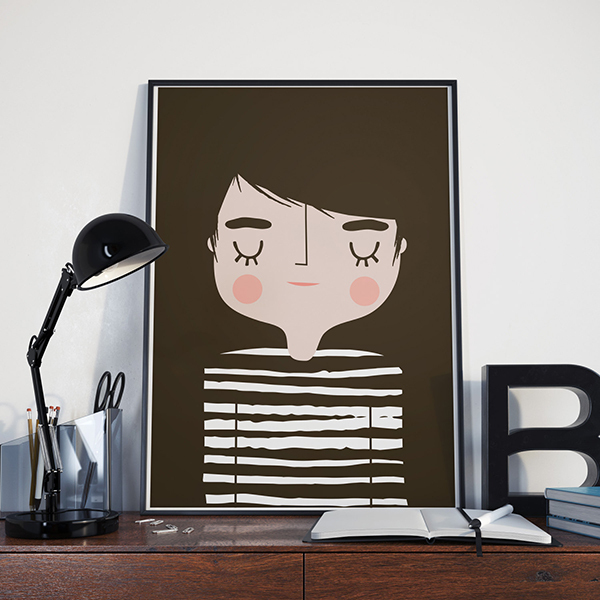 Angela works from her studio at home in Cheshire and her work is largely inspired by current print trends within interior design including textiles and wallpapers which she then translates into highly decorative, textural patterns with a vectorised feel using a limited palette of bright solid colours. 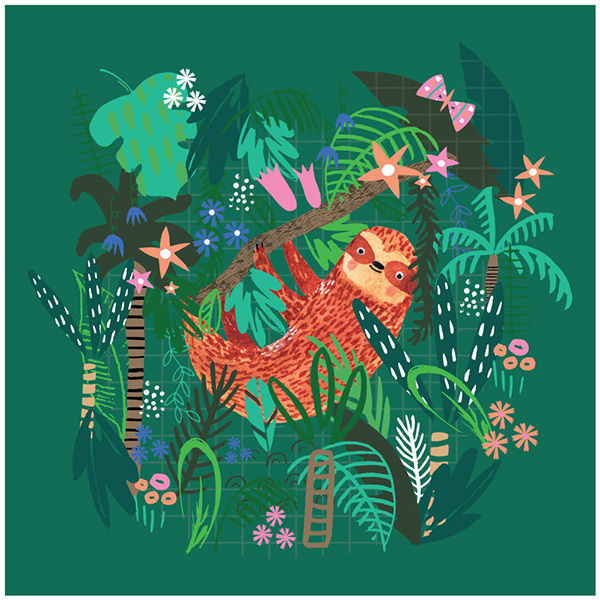 Her portfolio is fun, playful and quirky and inspired by nature and flowers – along with a small obsession for bird and butterfly imagery and anything pink! She is also inspired by the bold, simple forms and graphic lines of mid-century Scandinavian pattern from the likes of Sanna Annukka and Marimekko. 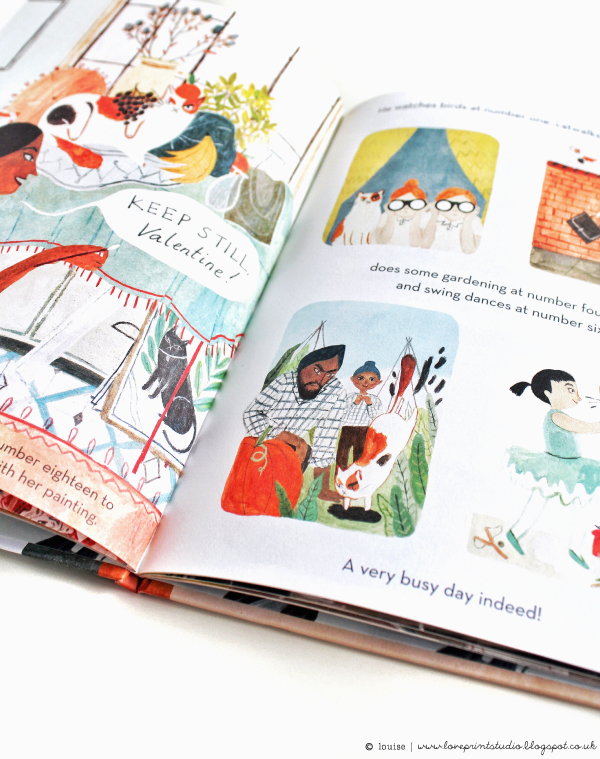 Angela lives with her husband and three young children who keep her busy when she’s not designing! In her spare time she enjoys cooking and binging on Netflixs boxsets while drinking copious cups of tea. Angela is open to new collaborations or projects. To get in touch with her visit her website or find her on Instagram. 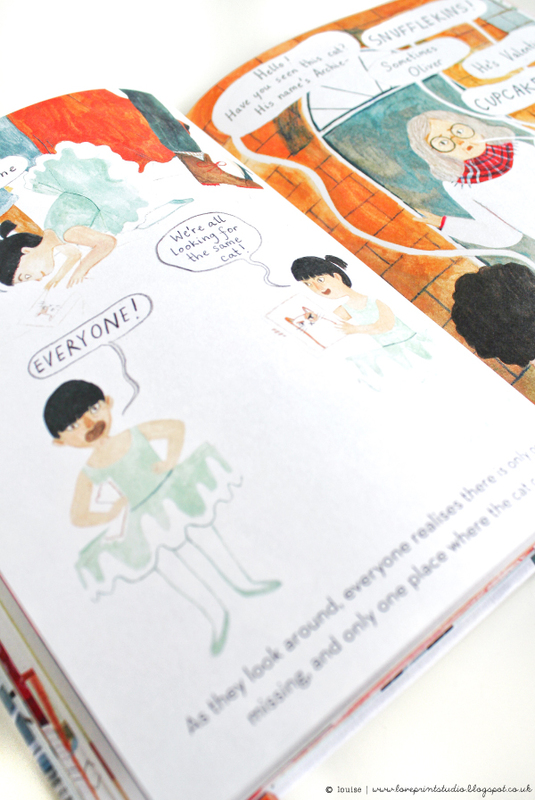 If you missed the last Creative Quarters post featuring Victoria Fitton, you can read it here. 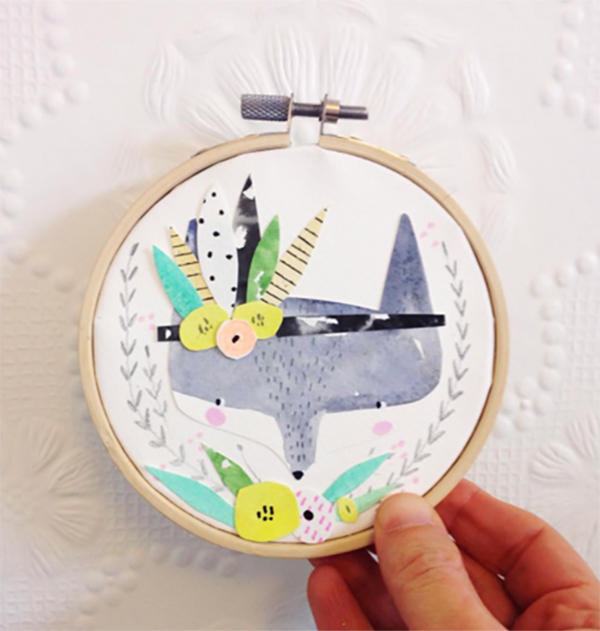 I'm heading off for Surtex in New York soon, so I'll leave you with this colour crush post. Paper & Cloth are off to NYC next week to exhibit at Surtex. Head over to the blog post to see full details here. 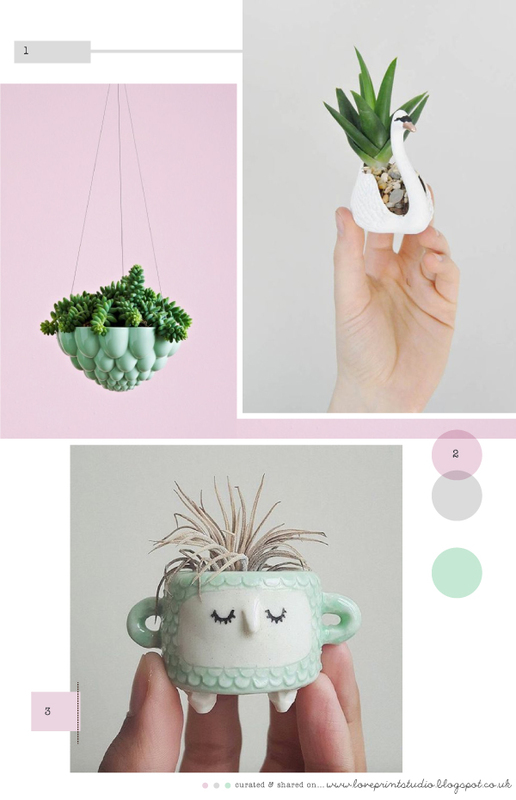 Three lovely things...ways to display your plants! Looking for different and imaginative ways to display your succulents, cacti and other small plants? (2) How amazing is this jelly planter?? 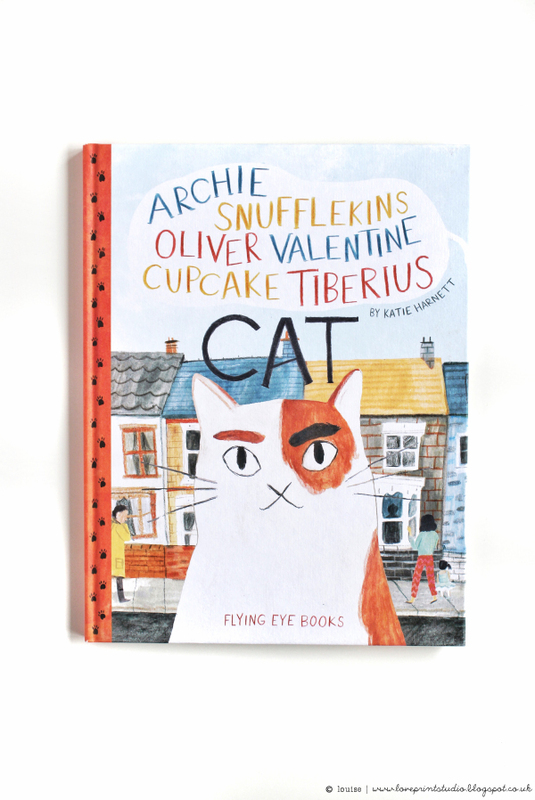 Archie Snufflekins Oliver Valentine Cupcake Tiberius aka Archie Snufflekins Cat, is written and illustrated by Katie Harnett and tells the story of friendship and community through Archie's busy life on Blossom St, where he visits the residents for fish breakfasts, tea, bird watching and painting. Gaining a multitude of different names from each person on the street as he goes! 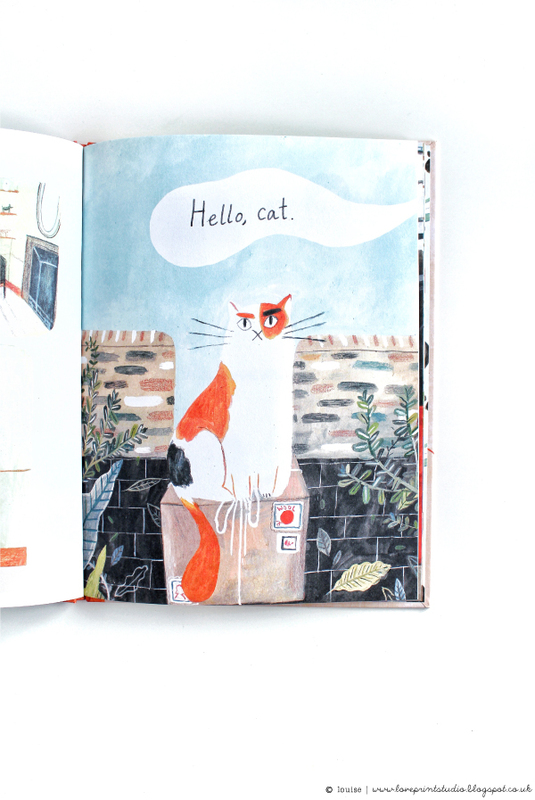 With beautiful illustrations and a wonderful story, it's worthy of a spot on your bookshelf. Available to buy here at Wordery. 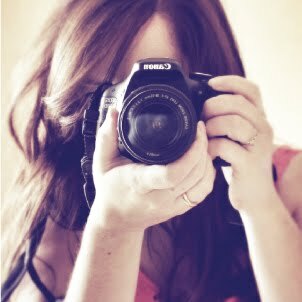 (photos above copyright of Louise / loveprintstudioblog. 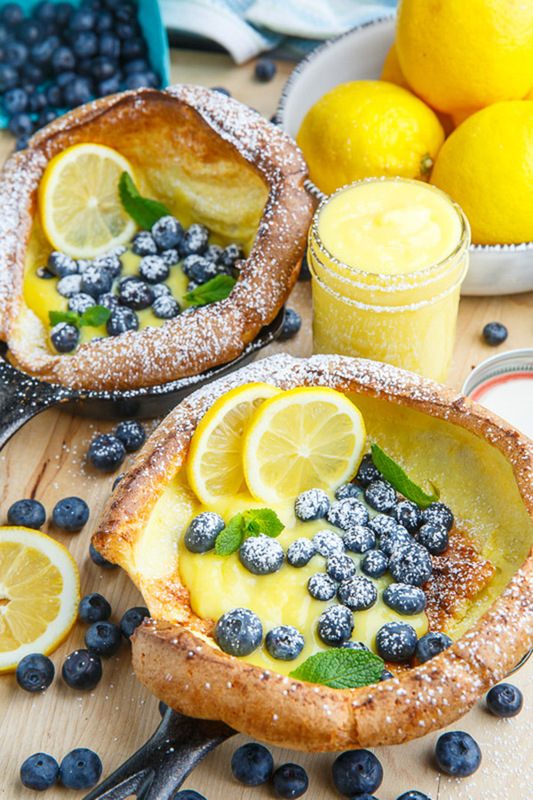 How amazing do these Dutch pancakes with lemon curd and blueberries look! 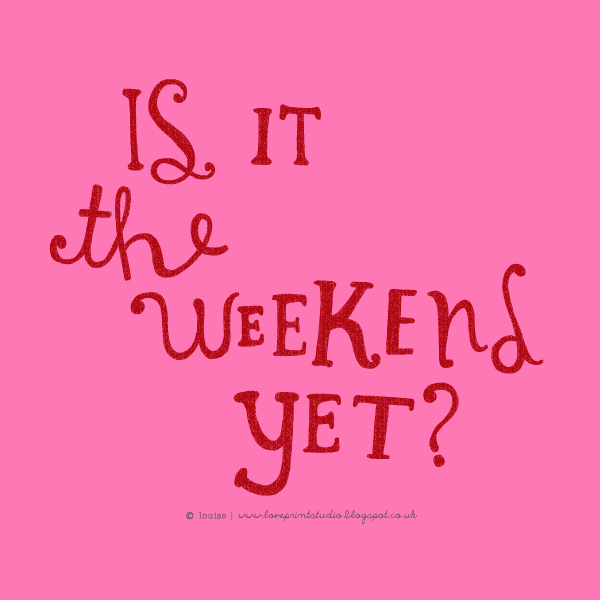 You can pretty much always rely on the British weather being pretty rubbish when we have a long bank holiday weekend, and not one to disappoint, the clouds and rain are most definitely out to play! So let's brighten the day up a tad and start the week with a nice, zingy colour crush post. I love all the shades of blues and greens in this one, with that pop of lime, and touch of lilac, yum!